It’s More Than Just Painting! How To Teach Your Child Colors! What is Stuttering? 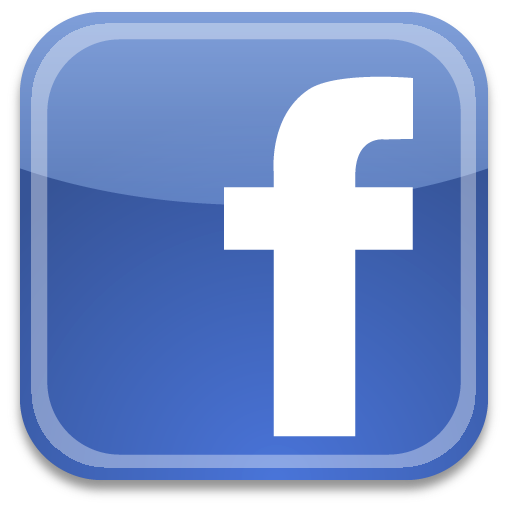 What causes Stuttering? How to treat Stuttering. 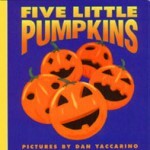 ILI’s October 2011 Featured Educational Book: Five Little Pumpkins!